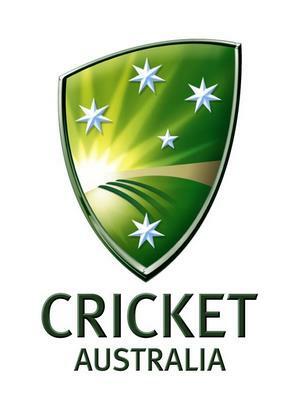 In Australia - England NatWest series, Australia leads the series with 1-0. Australia won the second match with an classical century by captain Clarke and leads the five match series. After the great Ashes, the most expected is this NatWest ODI matches. The first ODI match was scheduled on September 6 but the match was abandoned due to rain and disappointed the fans. Australian captain Clarke after facing the Ashes defeat, wants to win the ODI series. As we know, England squad holds the young players given chance in ODI series to prove them, it looks to be spicy game. Australia won the match by 88 runs. 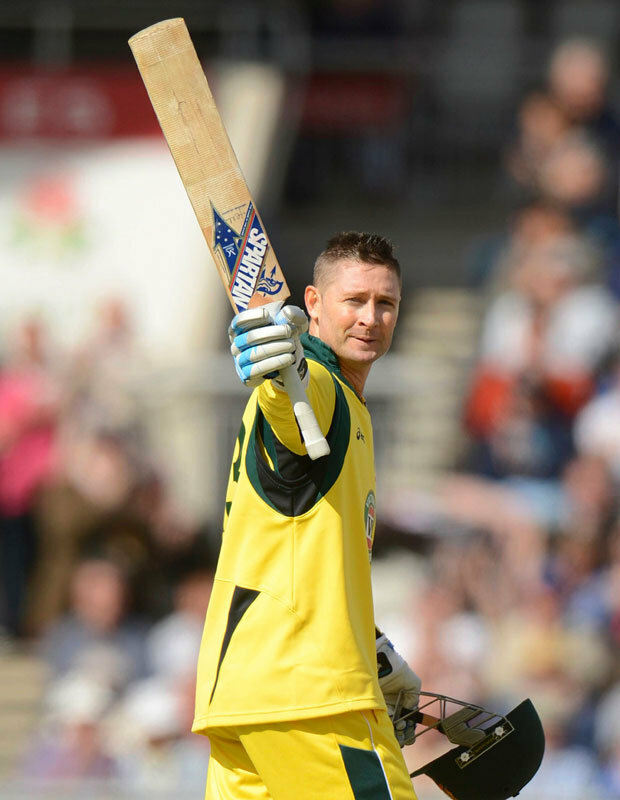 The key player of Australia is Michael Clarke who made 105 runs off 102 balls and given a good captain knock. England won the toss and choose to field and given chance for Australia to bat first. As we know, Australia players are good in ODI than in test matches. Here they proved it. Man-of-the-match is taken by Michael Clarke for his outstanding century. Clarke was happy about the victory and encouraged his team players for their fantastic play. On batting side Watson and Finch made a decent score whereas Bailey played very well and scored 82 off 67 balls. Bailey stood with Clarke to put a score of 315. They both made an partnership of 155 runs. On bowling side, Australians showed a good bowling line. Mitchell Johnson and Clint Mckay bowled well and took 2 and 3 wickets respectively. Faulkner, Voges , Ahmed and Watson made their part in the bowling side by picking single wicket each. England team have given a target of 316 and entered the field. Senior player Kevin Peterson after his come back into the series stepped as the opener. He played a good game and made his part of 60 runs off 66 balls. Captain Eoin Morgan played a decent game and scored 54 of 69 balls. Then next to these two players a good play was made by Buttler with 75 runs off 65 balls. The rest of the players failed to proved them which ended their innings for 227 with all wickets down at 43rd over. Thus Australia marked their win by 88 runs and leads the series. In the bowling side of England Finn, Rankin and Bopara took two wickets each and Tredwell took one wicket thus concluding Australian innings with 7 wickets off. England captain Eoin Morgan said that, it was so disappointing and he added that he have learned many things in this match. He is hoping to make the next match to give their best. The next match will be quite interesting because if Australia wins the next match, England will miss the chance of winning the series. The next match is scheduled on September 11,2013. Get ready to watch the next match of NatWest series.